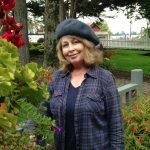 Fiction-Atlas Press LLC > News > Services > Crave Pre-order Giveaway! Pre-order Crave for your chance to win! 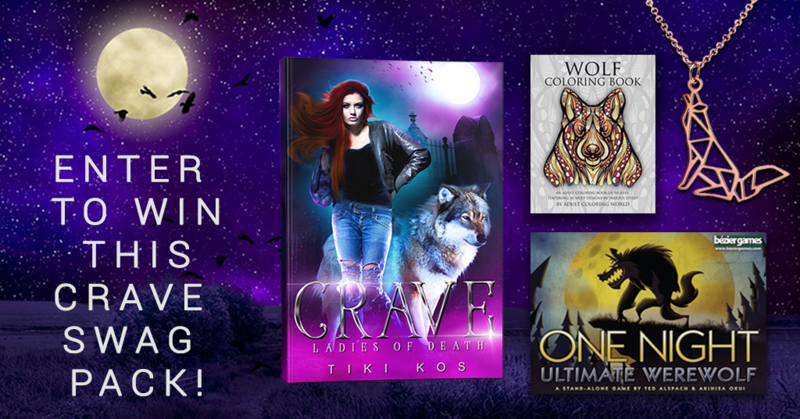 For fans of werewolves, all things paranormal, and star-crossed lovers, Crave is part one of Tiki Kos’ Ladies of Death quartet.